Back in school, I loved creating these mood boards and theme boards for class. It’s kind of nerdy to say this but I really enjoyed those assignments. Now that it’s finally Fall, I decided to create one for the Fall 2017 trends. 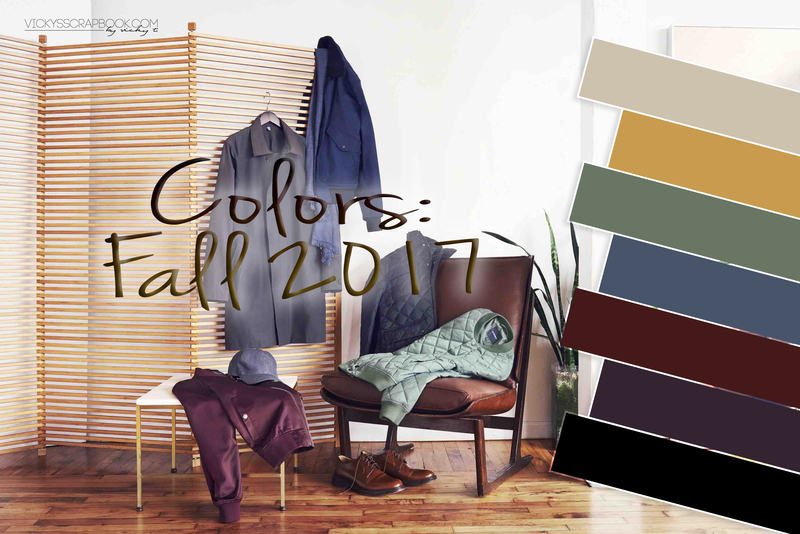 Fall is really about the transition of colors and so a lot of darker tones. From my interpretation, it would be the colors above; some basic colors included such as beige and black of course, and the fashion colors such as that mustard yellow, green, and red. I personally don’t like red that much but red is a big color this year for fall. I might not be able to afford some of the items above but this is definitely how I imagine styling for Fall this year. 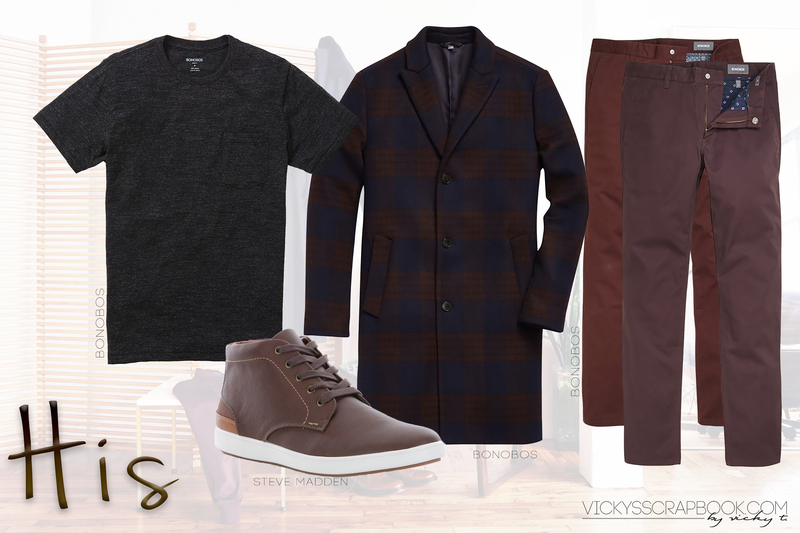 Velvet is a trending material to use this fall and gray neutral checkered/plaid prints is also very popular this season. So, why not just combine the two into one outfit. Though my BF is a lot more opinionated in my choice of clothes for him, I would style him this way (if I had it my way). I love large coats on men; it looks sophisticated and put together. Of course I would love it if he matched me so I chose a plaid one for this outfit. Fall has odd weather so a t shirt on the instead of a coat seems more than enough (especially in this weird California weather). Guys really have boring outfits sometimes and I think a change, especially the color of pants they wear, would be nice. The chinos from Bonobos come is so many different colors that it’ll never be boring. Here are some photos from Bonobos that I found very inspiring to dress the BF in. I can’t wait to go shopping for some new clothes. How would you style for the fall? Great colours and love how you do a his and hers style picks! Love the fall trends! Those colors are so amazing!